Professional Pet Urine Odor Removal | You Need P.U.R.T.® ASAP! 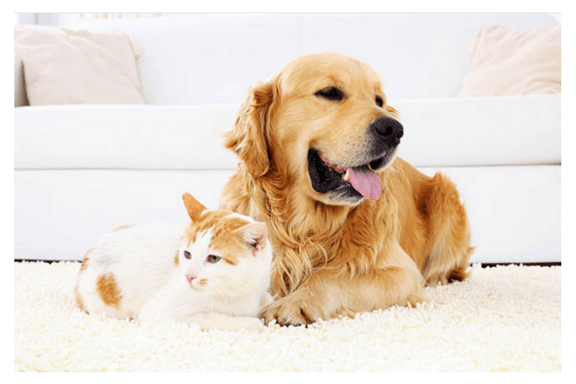 Pet urine is a problematic carpet stain that requires immediate professional attention. Don’t attempt DIY solutions. Chem-Dry of Appleton offers P.U.R.T. to eliminate 99% of urine odors from carpet and upholstery in your home. 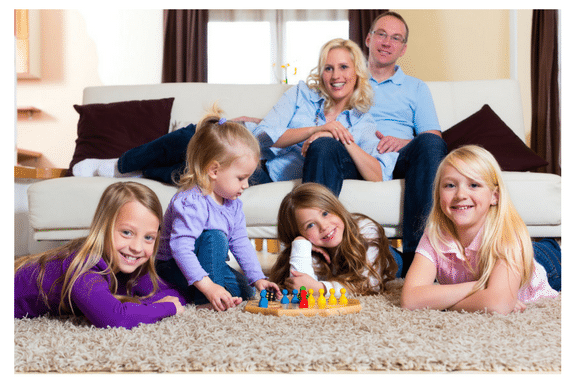 World famous cleaning from Chem-Dry of Appleton removes bacteria, dirt and allergens below the surface to help maintain the color, comfort and resiliency of residential carpet. 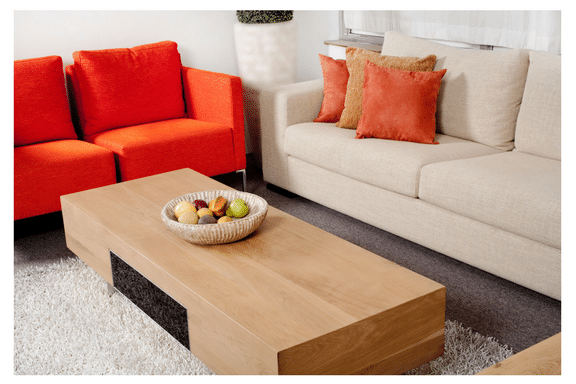 Upholstery cleaning from Chem-Dry of Appleton eliminates dust, dirt and dry soil from couches, chairs, recliners, ottomans and all upholstered furniture in your home. 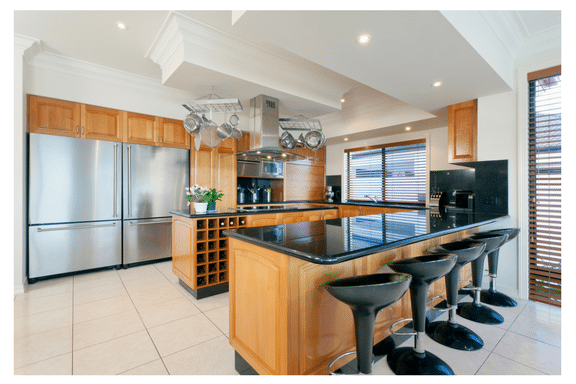 Professional tile, stone and grout cleaning from Chem-Dry of Appleton features all-natural solutions to clear bacteria and grime from grout and sealant for future protection.